In This Post, I am Telling About Why Jio Is Free | Jio Bussiness model. 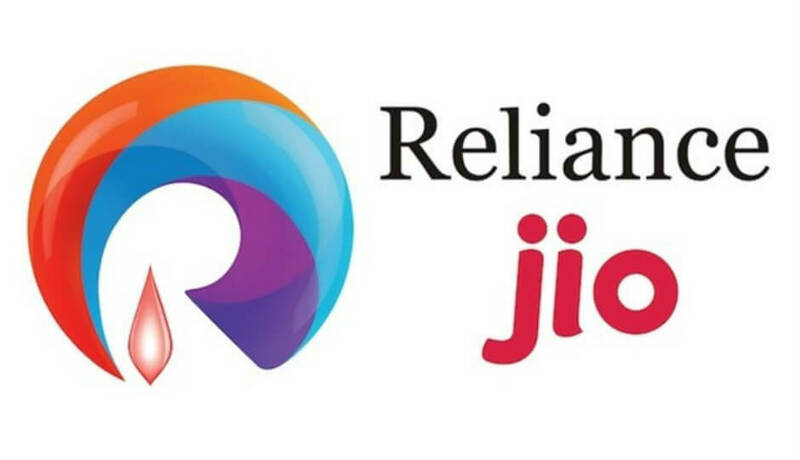 Reliance Jio has brought the biggest revolution in the telecommunications industry over the years. Geo did not change the business pattern of the telecom industry only but changed the whole industry. We are telling you how life is giving such affordable services to users and why other companies are not doing this. dainikbhaskar.com talked about it, along with the official spokesperson of Airtel, IT Experts. - Geo came to the telecom industry with a new business model. - Other companies were making money from voice calling, but Geo adopted a model to make money from data rather than calling. After this, the company has invested in most of the latest technology VoLTE. - With the data on VoLTE technology, the quality of voice calling is very good. Other companies are working on LTE, if they want to shift to VoLTE, then a big investment will be required. However, Airtel has started working on shifting its network over VoLTE. - Geo started the business with VoLTE technology only. Geo does not upgrade or change any network, but the whole investment is on new technology, but it is the challenge of upgrading the entire network to other companies including Airtel. - Geo has Strong Financial Support from parent company Reliance Industries. This is also a major reason behind Geo's success. - Reliance is working with the entire computer-based network, while many telecom companies are still working in the old model. - Other companies use circuit switched network technology. If someone uses a call while using 4G data, the data will stop for a few seconds, because the network switches on 2G mode. - Your entire network is using a circuit switched network. In this, 64kbps data per second is being transferred from both sides. At the same time, Geo has invested in VoLTE (voice over LTE) technology. Geo did no investment on 2G, 3G equipment. The company has set up a network of fiber optic networks. - When the user talks on the phone, his mobile network does not switch from 4G to 2G circuits but instead transfer his call to the mobile 4G data package. That is, the voice and the data are no different. Voice data is going on in the package form itself. Competitors argue that Geo is giving cheap services to users by taking damage. The result of this is that smaller companies are not able to accumulate in the market. Aircel is on the brink of being bankrupt. Idea-Vodafone has merged. Other companies have also come in crisis.